Charlene Williams passed away on March 2, 2019. She was 50. Charlene was born to Charles and Stella Williams on August 17, 1968 in Santa Cruz County. Charlene was a proud Californian Native American woman from the Romandia family. She dedicated her career to serving others as a care giver, including her mom for over 10 years. 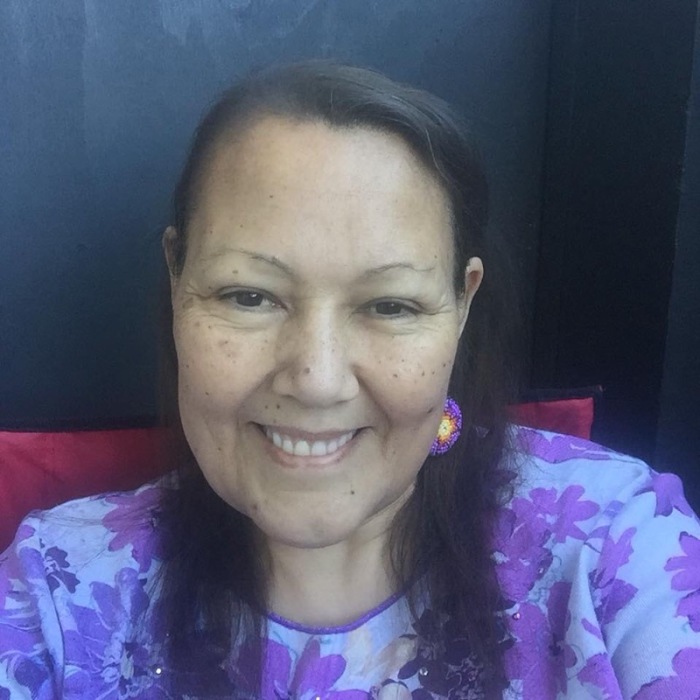 After retirement, she helped her sister Sandra with the Indigenous Day and other family gatherings. She was especially proud of her daughter Tiana, the center of her heart. She was also an avid reader. She is preceded in death by her parents Stella and Charlie Williams and her nephew Steven. She is survived by her siblings; Sandra Casares(Ed Gonzalez), Cindy Gonzalez (James Holiday), and Charles Williams(Tonette), aunts and uncles; Ed Romandia (Mary), Fred Romandia, Margie (Angel Hernandez), and Joe Williams, as well as 9 nieces and nephews and 4 great- nieces and nephews. Charlene will be remembered as a beautiful and gentle soul, who did not judge, just loved. She would raise her arms when “Jammin” by Bob Marley came on, dancing with a beautiful smile. A visitation will be held on Saturday March 9, 2019 from 10 am to 1 pm at Mehl’s Colonial Chapel. Mehl’s Colonial Chapel was entrusted with the arrangements.